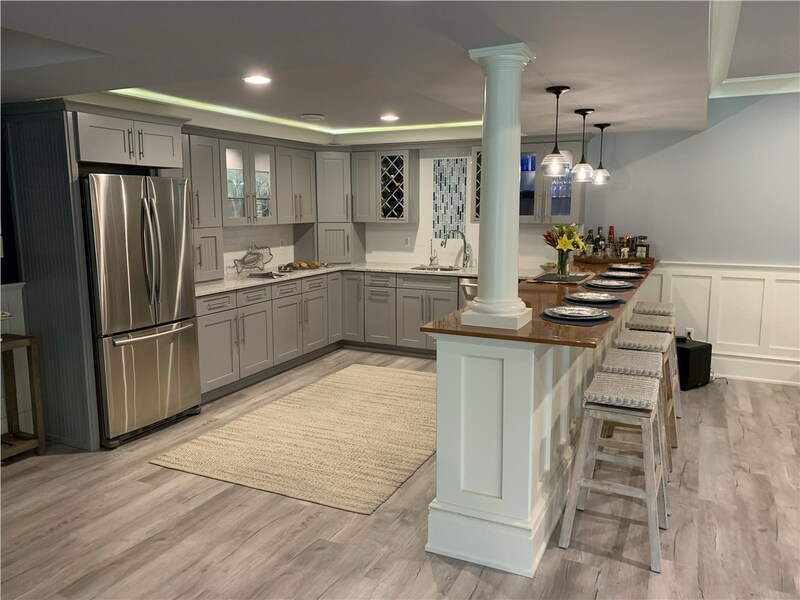 As a premier basement finishing company, we can design and build a renovation that meets all of your needs. 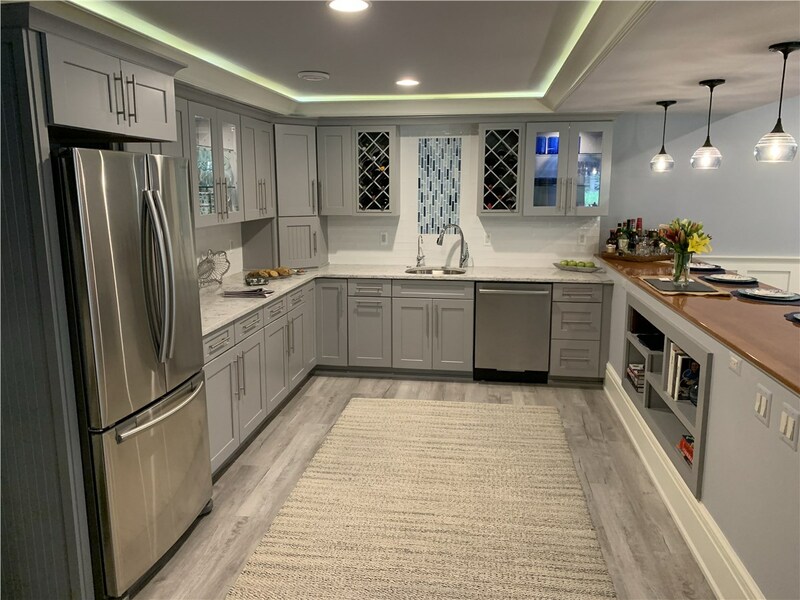 Tackle that basement remodeling project with ease thanks to the innovative products from Matrix Basement Finishing Systems! 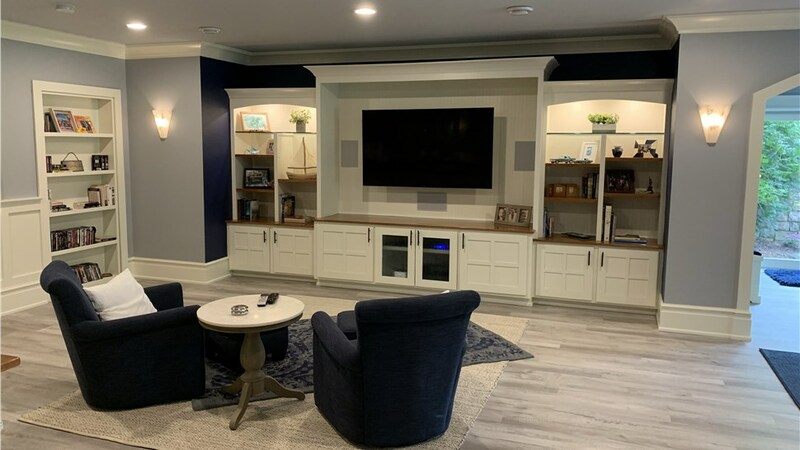 Our long-lasting products and experienced team have made us the number-one provider of Bolingbrook basement finishing services. 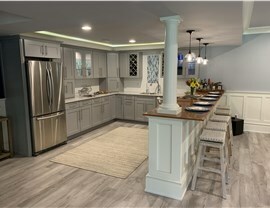 Since 2009, we've remodeled more than 3,000 basements for our customers. 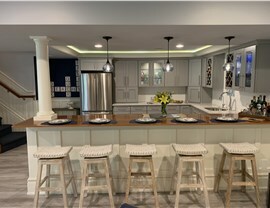 Each and every one has resulted in a beautiful, stylish space that exceeds expectations. 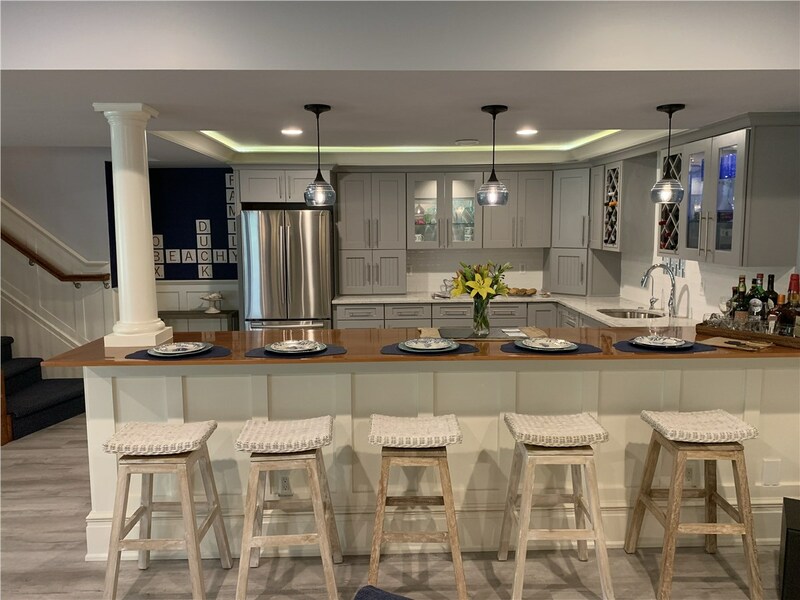 Flexible Designs: Our team works with you to develop the ideal design for a basement bathroom, basement bedroom, or downstairs den. 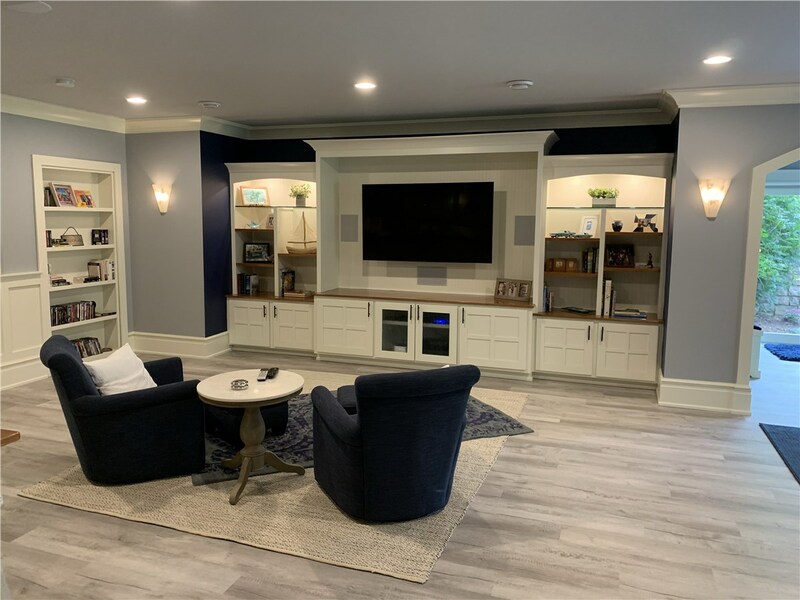 Resilient Walls: The Matrix Forever Wall products we install are designed for ultimate efficiency and moisture protection to keep finished basements in excellent condition. Amazing Coverage: Your investment in this space is protected by our labor warranty and 50-year product warranty. Financing Options: We've partnered with multiple lending companies to offer you some incredible financing plans. Our expert team and unique products allow homeowners to enjoy more square footage in their properties without building on additions. 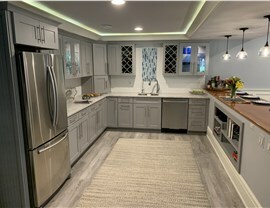 We provide in-depth Chicago basement finishing services that you can use to transform this area of your home. 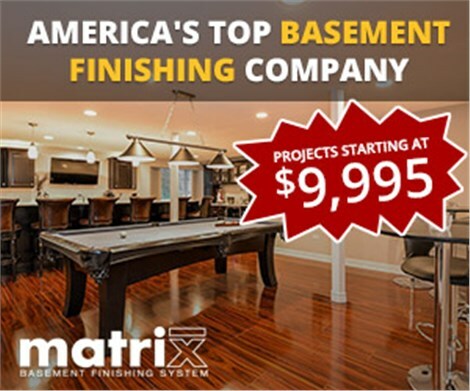 Give Matrix Basement Finishing Services a call or fill out our contact form to reach out to us. A friendly representative will be happy to help you arrange a complimentary consultation with price estimate right away.